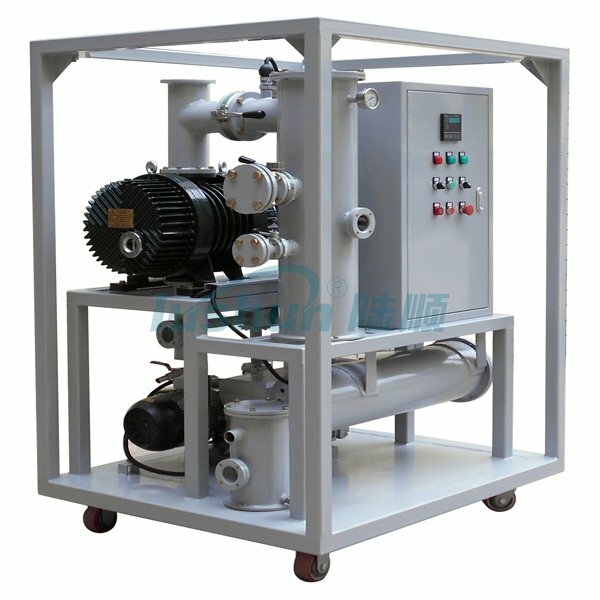 ZJ Series Vacuum Pump System - Buy Pump System, Air Pumping System, Air Pump, Vacuum Air Pumping System, Air Extractor, Vacuum Air Extractor, Vacuum Air Extracting System, Air Exhauster, Vacuum Air Exhauster, Vacuum Gas Exhaustor Product on Transformer Oil Filtration---China Chongqing Lushun Scientific &Technological Development Co., Ltd.
4. Full automatic operation, its working status is shown by indicator lamps to realize unattended operation. 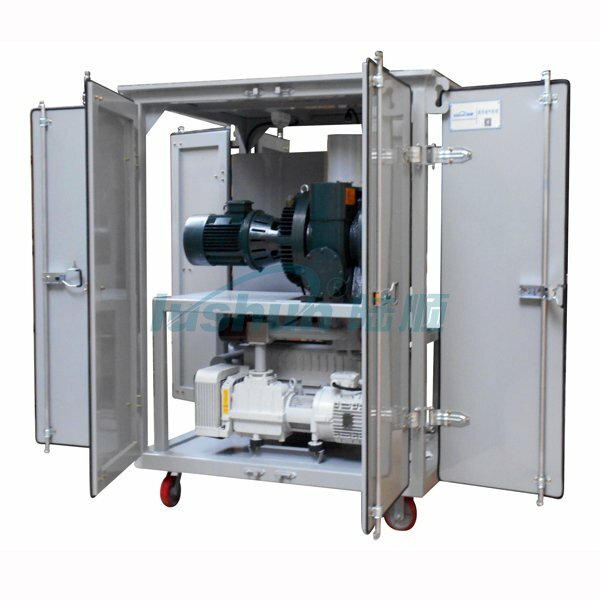 ZJ Series Vacuum Pump System is applied to vacuum evacuation operation for electrical equipment in power distribution industry, power supply bureau, power plant and transformers manufacturers. It can achieve 10 pa working vacuum and 1 pa limited vacuum degree. 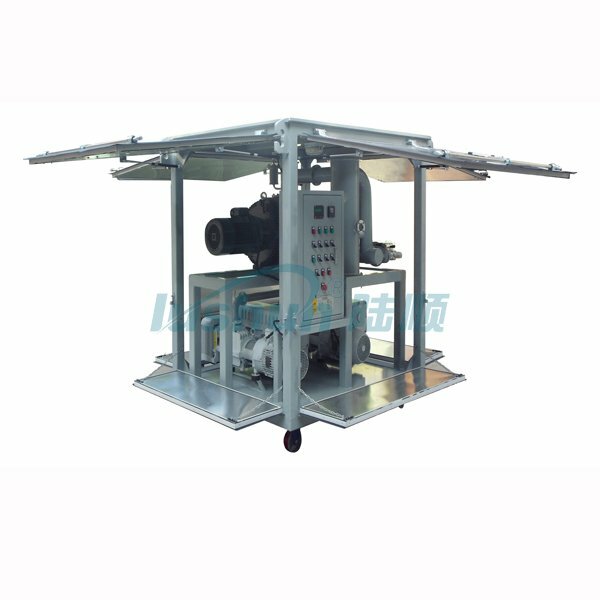 The system is not suitable for pumping toxic gas, explosive gas, high-oxygen content gas, high-moisture content gas and the gas which will react with pump oil or cause erosive effect on ferrous metal. ●Quick starting, high pumping rate, stable performance and easy-operation. 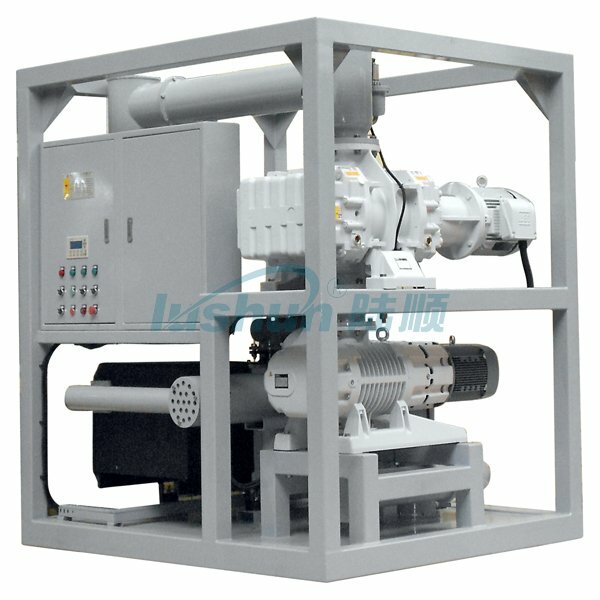 ●The unit adopts Roots Pump as main pump and vane vacuum pump as backing pump. ●Equipped with digital vacuum gauge for accurate observing and controlling the vacuum degree of targeted cylinder. ●Adopts French Schneider electric components as control elements. ●Full-automatic and non-presence operation with indicators to show operation status. ●User-friendly design, low noise, less energy consumption and economical in operation.